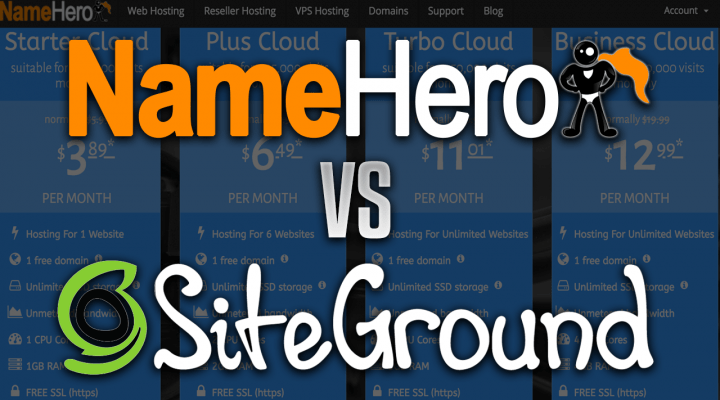 NameHero vs. SiteGround - Who Offers The Best WordPress Web Hosting? 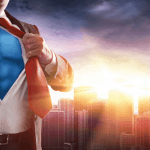 NameHero vs. SiteGround – Who Offers The Best WordPress Web Hosting? We get a ton of pre-sale questions here at NameHero asking us for a comparison against some of the other top brands within the web hosting industry. While the above post does compare NameHero to SiteGround I wanted to do a full post and video because they are one of the leading performance WordPress web hosts out there. If you notice on their website, they have separate sections for Web Hosting, WordPress Hosting, and WooCommerce Hosting. Looking at their comparison charts, I believe all three packages are the same as far as the technical features are concerned, but each respective page has branding towards the respective software. 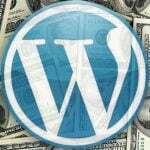 For example, their web hosting is marketed towards general web hosting, but can also support WordPress. The same for the other packages. These features are pretty standard for all web hosts that use cPanel. Some brands such as GoDaddy aren’t yet offering free SSL, but a lot of other hosts are starting to include it. We switched over to free and auto SSL in mid 2015 as it’s now a requirement for people browsing using Google Chrome (if a site doesn’t have SSL, it shows a “Not Secure” Error). If you’re signing up for SiteGround’s Startup Package, they don’t include a free website migration. Meaning if you’re moving over from another web host, you’ll need to move your website yourself. They also give support priority to websites on the GrowBig/GoGeek packages. Personally, I’m not sure how they would do this on the phone/live chat, but I assume they answer tickets faster if you have the larger packages. SiteGround also has their own custom “SuperCache” which has three levels of caching (Static Resources, Dynamic Resources, Database caching). In order to have access to this feature you have to have one of their larger packages. Finally, they offer “Free Backup Resources” with their larger packages. 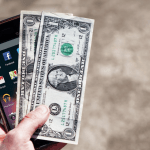 While the StartUp does offer Daily Backups, if you want to restore your website, you must pay a fee. You can also not generate a backup on-demand unless you have the GoGeek package. Those who signup with SiteGround’s GoGeek package will be placed on a web server with fewer accounts. While they don’t list the specifics on their website, this could mean a number of different things, but I’m going to assume they set a lower cap for the number of accounts allowed on a specific node. PCI Compliance allows you the ability to store sensitive information on your account such as credit card details. A lot of merchants nowadays (such as Stripe and PayPal) store this information remotely, some processors do allow you to store this on your account which would require PCI compliance. WordPress & Joomla staging is the ability to create a “test environment” which essentially is an exact replicate of your live website that gives you the ability to make changes to your website, that your visitors can’t see, and then push it back out live. This is great for adding plugins, changing themes, or modifying key content pages. One-Click Git Repo allows you the ability to create a repository of your website where you can make changes and push it back out live as well. In short, it does the uploads and revision control to automate parts of the development workflow. Free Backups On Demand allow you to take backups whenever you wish as well as the ability to restore whenever for free. While I appreciate SiteGround listing these limitations on their website, I feel like they’re a bit hidden for the novice customer. Unless you specifically know what you’re looking for, you may not know your account has these type of limits. Of course, in a shared hosting environment, these type of limits are completely necessary to maintain performance and stability. Web hosts that claim “unlimited” everything have these limits hidden somewhere in their Terms of Service. While SiteGround doesn’t do this, you still have to hunt around to discover these. I do like the fact that SiteGround provides an “estimate” of suitable visitors for each package which helps breakdown these limits to simple terms. The pricing on SiteGround’s website reflect their special promo rate for the first invoice only. They don’t have details on the special promo rate, so I’m going to assume it’s a static rate for new customers. As noted above, the don’t provide a free domain registration or transfer, so you must pay extra for these. The .com TLD is $15.95/year but other TLDs will differ in price. 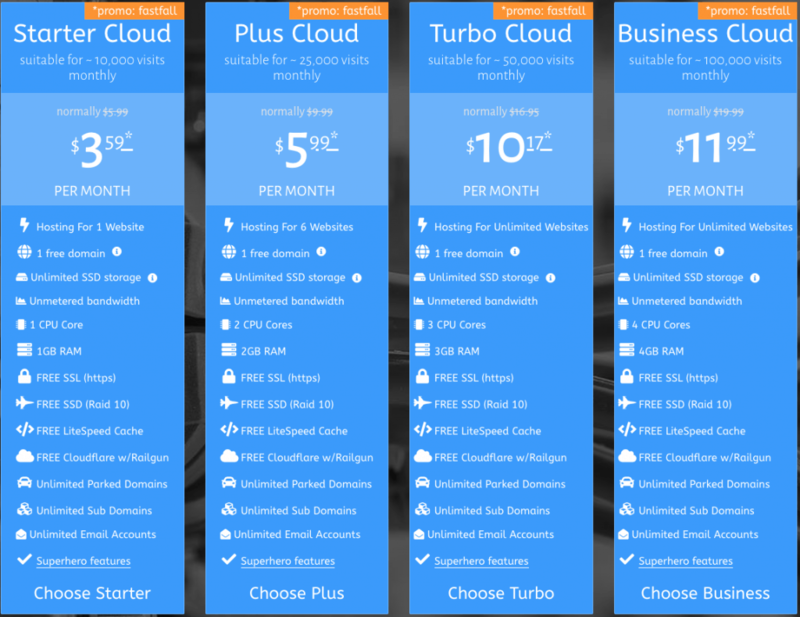 If you wish to purchase the Startup Package and have them migrate your existing from another web host, the fee is $30. The other packages allow for a free migration. Finally, they offer malware scanning on all packages for an additional $19.80 per year. Unlike SiteGround, we don’t limit on the actual GB usage of the disk space, but rather the Inodes (or files) allowed on the account. As stated above, SiteGround has limits on both. Since NameHero only offers packages on our high-speed Cloud, we specify the exact number of CPU cores and RAM you’re allowed to use on each package. 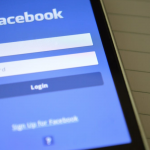 Rather than limiting a specific process, we have a grand total number of resources that your website can use. Personally, I never liked the idea of getting my account online only to find I needed to buy more items to get my account the way I wanted it. All of our cloud web hosting nodes use Solid State Storage protected by Raid 10 and powered by LiteSpeed Web Server. SSD drives provide a much faster read/write (I/O) than traditional hard drives and Raid 10 protection allows simultaneous replication of the data in real time in the event of a failure. LiteSpeed web server is also up to 10 times faster than Apache and comes with its own PHP handler which offers high performance such as PHP-FPM. Since late 2015/early 2016 all domains and subdomains hosted at NameHero come with free and automatic SSL. As long as your DNS has propagated, the SSL module will run and generate a certificate for your website. No manual action is necessary; the certificates also auto renew. LiteSpeed cache works together with the LiteSpeed web server to ensure your website can cache all of its static and dynamic resources with ease (for faster page load time). LiteSpeed cache has been compared against some of the most popular WordPress caching plugins with the highest performance. All of our accounts have the ability to use Cloudflare’s global CDN and protection tools. We also include access to their Railgun (which purchased directly is $200/month) which allows the elements from your website to be pulled from the data center closest to the visitor of your website. This greatly decreases latency. We run automated nightly backups for all Web Hosting accounts as long as the account isn’t over 100,000 Inodes or 20GB in storage. All of these backups can easily be accessed from inside of cPanel with instant restore of the entire account, individual domains, email accounts, or files. Recently, we added 1 Click Staging with 1 Click Push To Live for both WordPress and Joomla. This gives customers the ability to replicate their “live” website in real time, make changes in a separate directory/domain and push it back live without any manual coding/uploading necessary. As with SiteGround, we specify an estimated number of monthly visitors that each package is best suited for (taking into account the mentioned limits). Your website may receive more or less depending on the setup of your website (i.e. how many plugins you use, database calls, theme, etc.). We by no means limit the number of visitors you can receive. As displayed, the majority of the account limitations are initially selected when purchasing the plan. Websites that need more resources should choose a package with more CPU cores / RAM. As with SiteGround, our packages are discounted on the first invoice only. The longer you decide to signup, the more you’ll save. Our promotional rates also depend on the sale we’re running at any given time. We’re currently running our Fast Fall Sale but this changes from time-to-time. If you wish to register/transfer a domain besides .com, .net, .org, .mobi, .us, .biz, .co.uk it’s unfortunately not included with the free year. Domains also renew at the regular rate posted on our website. You can always start with 5GB and add more as your account grows. If you’d like to have a dedicated IP address (best for email delivery) you can purchase one with any package for $29.95/year. This gives the appearance that your website is hosted on its own server. Both NameHero and SiteGround promote 99.9% uptime on their respective websites. At NameHero we actually provide several third-party uptime reports each year to help sustain this claim. We have also had some independent tests to confirm this. 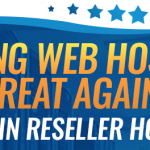 Popular review website HostAdvice actually signed up anonymously and provided their results. With everything said, if a company doesn’t offer quality customer service and support what do they have? You can have the fastest services, the best packages, but without a support team to back it up, the company is worthless. Many customers looking for web hosting don’t want to worry about technical stuff or paying someone to do it for them. When they choose a web host they want to be assured that there questions are going to get answered when they have them (it’s not uncommon to work on your website in the middle of the night) and have a professional response to each. At NameHero we have 24x7x365 support for all customers via phone, live chat, and our ticket desk. All tickets are responded to within 15 minutes and the average case resolution being right around 30 – 45 minutes. SiteGround also touts 24x7x365 support (with GrowBig and GoGeek priority) via, phone, live chat, and a ticket desk. They claim all tickets are responded to within 10 minutes. I’m assuming their average case resolution is also around 30 – 45 minutes, but they don’t have it published. 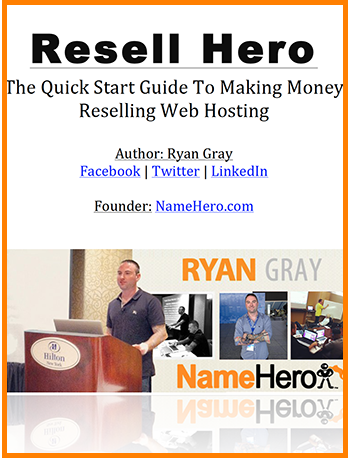 NameHero or SiteGround – Who Offers The Best Web Hosting? I’ll leave that question up to you, the customer. Every individual and businesses needs are different. I personally have a lot of respect for SiteGround and feel like they’re one company within the industry that is doing things right. I hope they don’t change like so many other companies and sellout losing their core values. Regardless who you decide on, I hope this post has provided the insight to help make your decision easier. If I can help answer any of your questions or further clarify anything I’ve mentioned, please feel free to ask below!